CREATE THE LIFE YOU DESERVE. Do you have this nagging feeling that something's missing from your life? Do you know something needs to change but don't know where to start? Have you been so busy taking care of everyone else that you don't even know what you want? 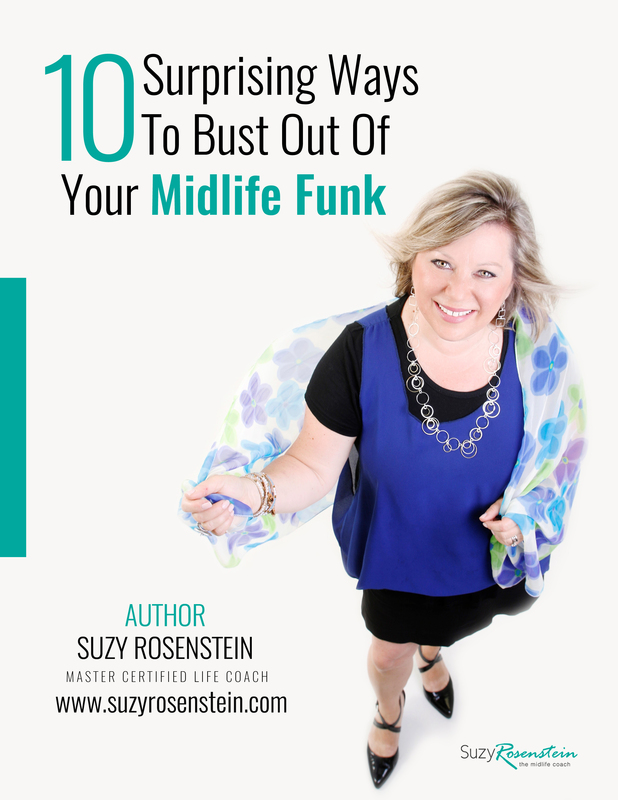 Sign up today for the Insider's Guide: 10 surprisingly simple tips to bust you out of your midlife funk so that you have no regrets about letting life pass you by.